Mother Goose on the Loose | Welcome! 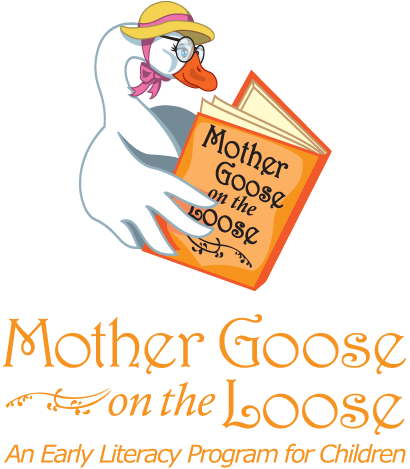 As most of you know, “Mother Goose on the Loose is an award-winning early-literacy program for children from birth to age 3 with their parents or caregivers. This wonderful program is available to childcare providers in Vigo County and at the Vigo County Public Library. 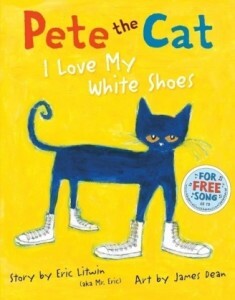 This is a great resource that will read a book to your child. The words light up in red as they are being read so your child can read along as they listen.